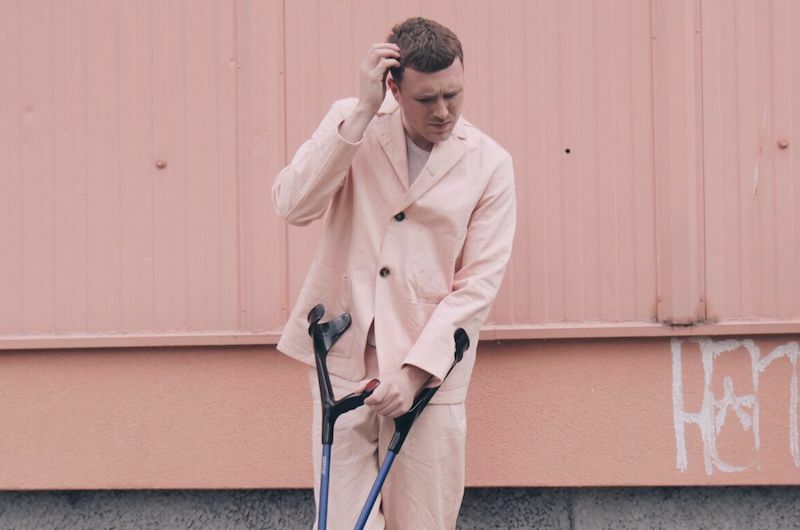 Norwegian artist Gundelach is back with his first new single since the release of his debut EP last year. The track is titled “Garden” and it’s a bumpy disco track anchored by strong vocals and a smooth-as-silk bassline that rolls like a tidal wave. “Garden” marks a new chapter for Gundelach: the first single in a string of new collaborations from his forthcoming debut LP, it was co-produced with John Calvert (NAO, Ghostpoet) and co-written by Norwegian hip-hop producer Aksel Carlsen (Unge Ferrari, Arif). Following performances at major summer festivals such as Roskilde and Øya, as well as sold out shows at theater-sized venues, his debut EP was nominated for Pop Album at Norway’s Grammy equivalent (Spellemann Awards). International recognition has also led to shows across Europe and heavy radio play in Germany and the UK.